Animals Asia pledges another round of funding to Vietnam’s Elephant Conservation Centre, but promised government funds have yet to materialise. On January 11, Animals Asia signed a new contract to invest a further US$60,000 in Vietnam’s Elephant Conservation Centre (ECC) over the next three years. 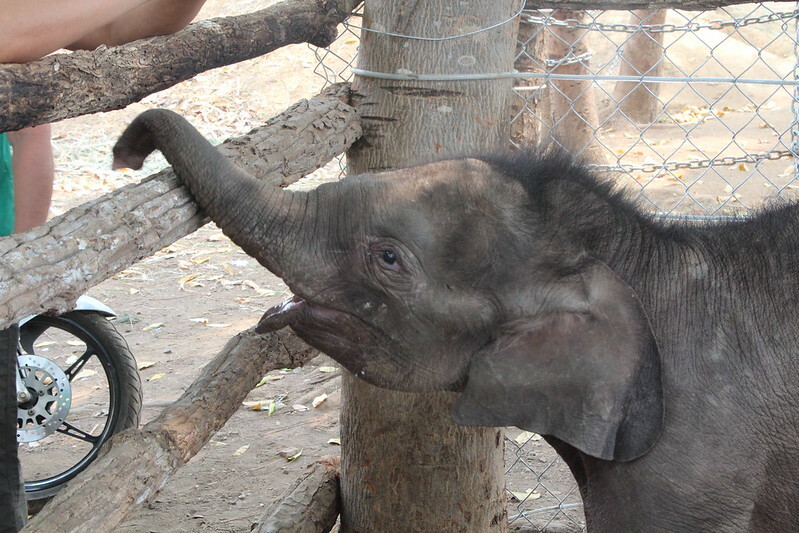 The charity has provided animal welfare management and veterinary care to the centre since 2015 in an attempt to save Vietnam’s last remaining populations of wild Asian elephants – an endangered species globally. However, efforts to rehabilitate rescued elephants and to provide a sanctuary with the highest standards of welfare to enable breeding and wild release have been hampered by a lack of government investment. In 2015, the Vietnam government pledged US$3 million in state funds and a further US$600,000 in provincial funds for the project to cover the building of the facility, staffing, community education and conservation work. Yet four years on, the sanctuary merely consists of a fenced area capable of housing two young elephants. It has no enclosures to safely house adult elephants, structures for food storage or veterinary treatment areas. This month, Animals Asia wrote to the Dak Lak People’s Committee asking that the promised funds be released. So far there has been no reply. The rapid decline in numbers, from around 2,000 in 1990 to around 100 today, is largely due to loss of habitat as forests are cleared for logging and agriculture. Historically, wild capture for domestication in the tourism industry and poaching for ivory have been exacerbating factors, although poaching has ceased in recent years. The ECC is currently home to three elephants. Male bull Jun was rescued after becoming caught in a hunter’s snare which mutilated his trunk and front limb. Male calf Gold was discovered trapped in a well dug by loggers and became a resident at the sanctuary when attempts to reintegrate him with a local herd failed. 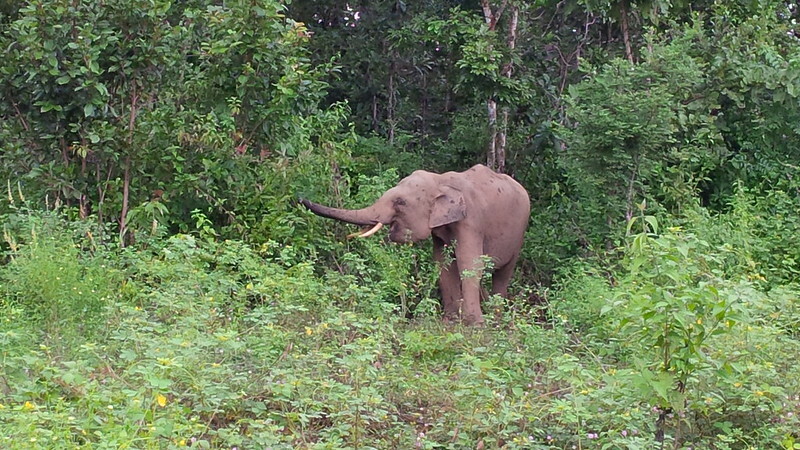 The third resident is Thong Kham, an adult bull taken into the care of the centre when his mahout died. Without the ECC, these individuals would either have died, spent their lives chained up in underfunded zoos, or been exploited for rides in the tourism industry. The new agreement will also see Animals Asia and the Dak Lak provincial government work together to transition the province’s elephant tourism model from exploitative elephant riding to ethical tours where visitors can observe the elephants in their natural environment. In October 2018, Animals Asia set up Vietnam’s first ethical elephant tours in Yok Don National Park with funding from Olsen Animal Trust.